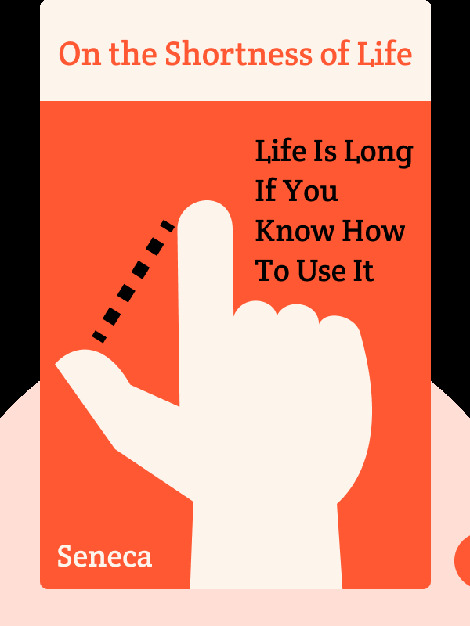 On the Shortness of Life (49 AD) is an essay on how to appreciate life – and how to use it. These blinks show you what is truly valuable in this world and how to avoid getting distracted by unimportant matters. They’ll show you where genuine happiness comes from and why working hard will not lead to a tranquil and satisfied mind. Lucius Annaeus Seneca, or, as he is better known, Seneca the Younger, was a Roman philosopher and statesman during the first century AD. 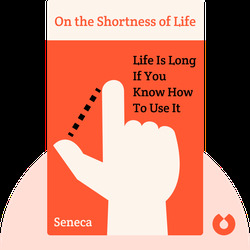 Seneca was part of the philosophical school of Stoicism. He wrote a broad range of works, including essays, letters, tragedies, a biography of his father and even a Menippean satire.